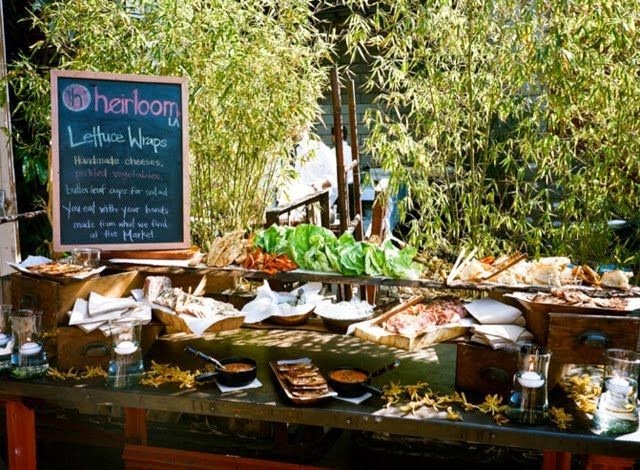 Buffalo + Rochester Indie Weddings: Spectacular Wedding Reception Cocktail and Grazing Stations! Spectacular Wedding Reception Cocktail and Grazing Stations! Emily is one of our fabulous interns at Buffalo Indie Weddings! She loves everything weddings and will be tying the knot this summer! Every bride wants their wedding to be unforgettable. 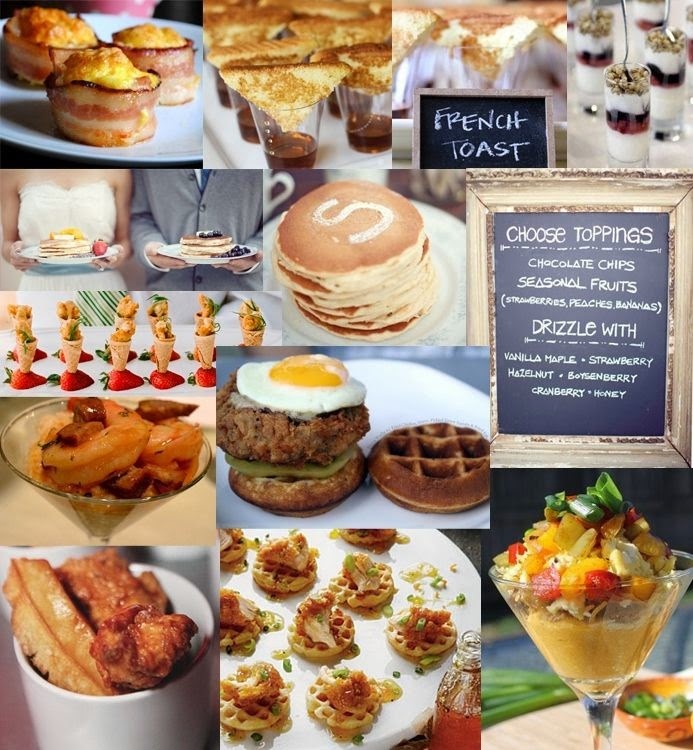 The question is, what will leave a lasting impression on your guests? 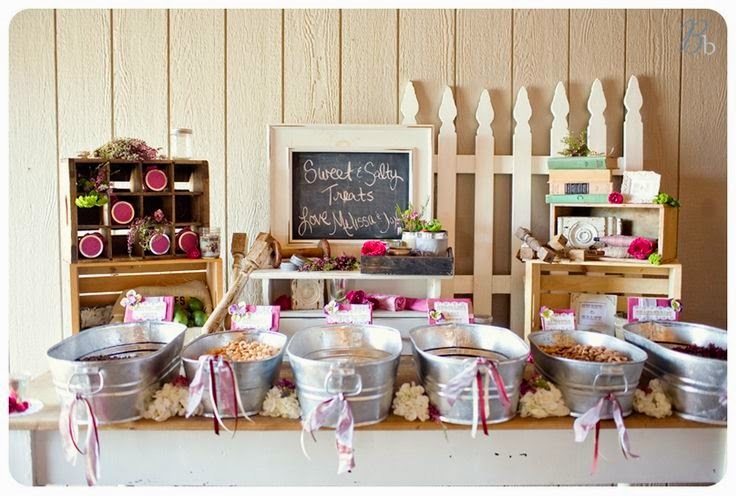 One way to accomplish this is to have engaging food or drink stations at your reception. 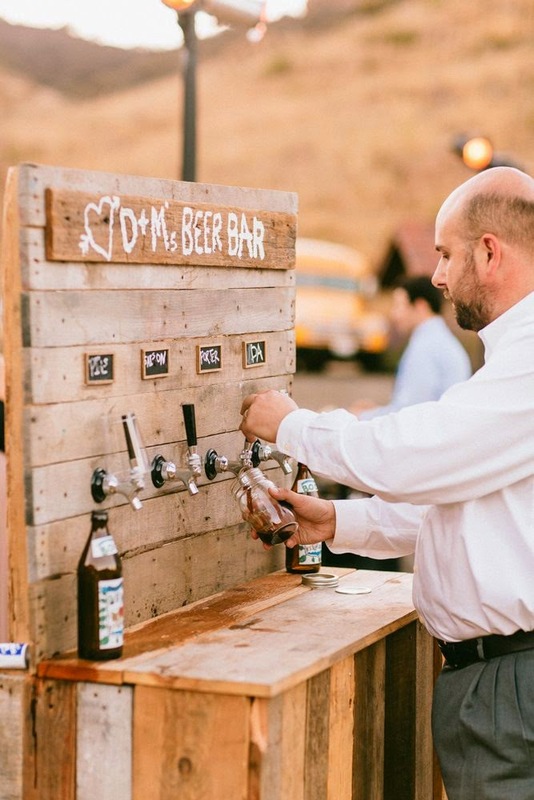 There are so many unique options to entertain your guest and make your wedding stand out. How about a beer bar? Or a lettuce taco wrap stand? Why not have breakfast for lunch or dinner? 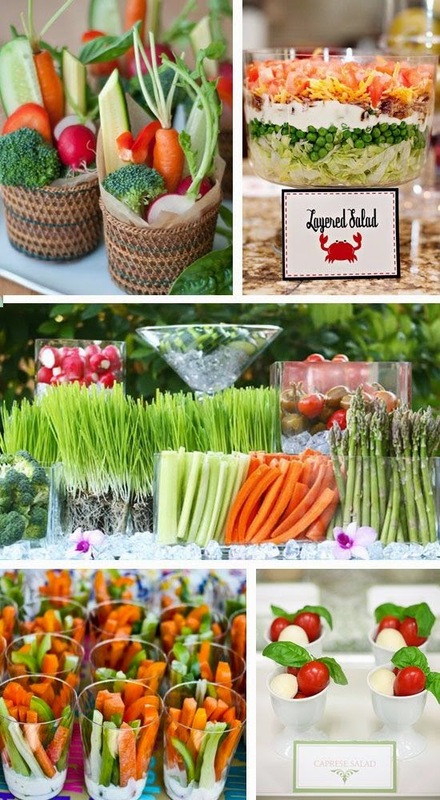 For those healthy couples, put out a colorful display of fresh veggies! Or try a trail mix bar. 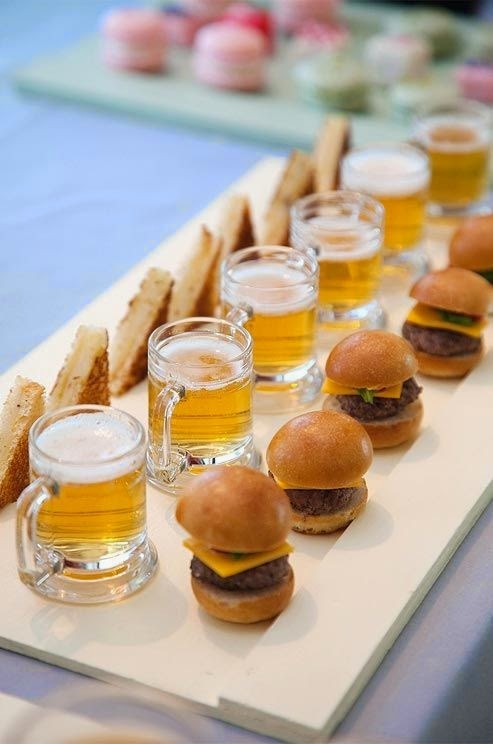 Get creative and give a cocktail and appetizer pairing station a go! You can get as crazy with your ideas as you like, it is your wedding and guests will love anything that gives your wedding a fun twist! I held an event here, and it couldn't have gone any smoother. An infinite list of food items were there at the wedding reception. Their staff and manager were excellent. As an event coordinator, they made my job extremely easy.